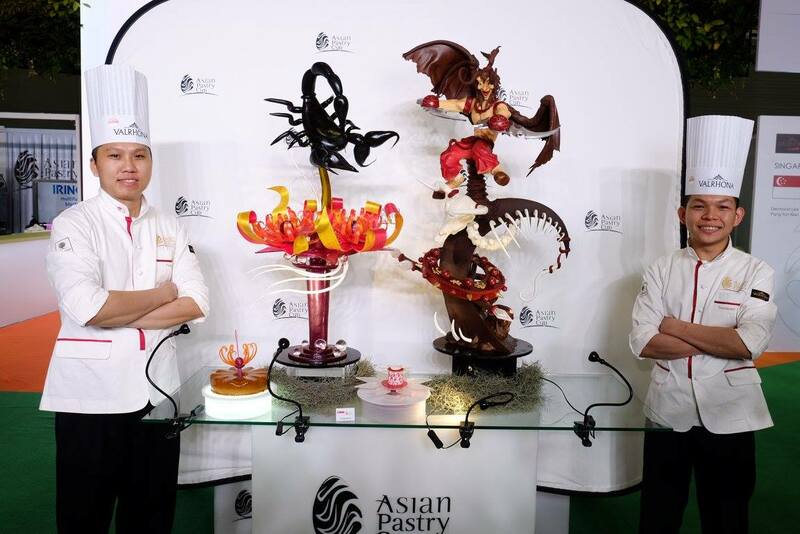 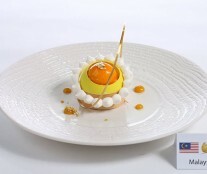 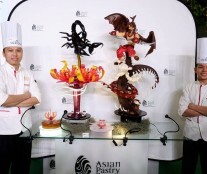 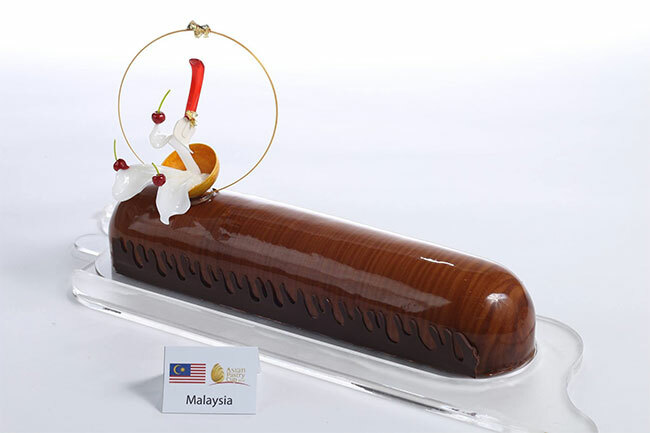 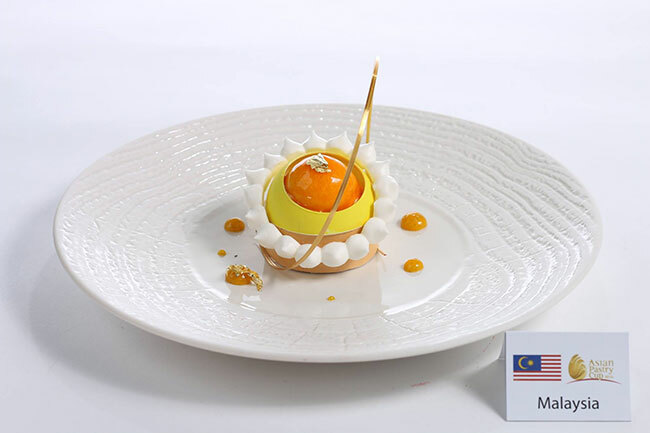 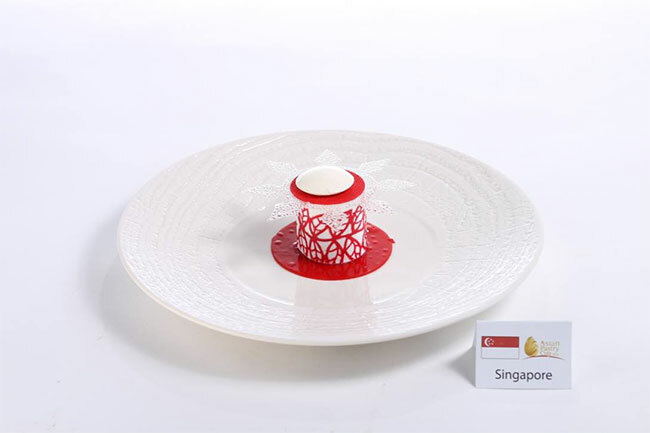 The Singapore team, formed by Desmond Lee Yam Hock and Pang Yun Kian, was the winner of the Asian Pastry Cup 2016 thanks to their talent developing exotic creations and their amazing artistic pieces, their sugar piece being considered the best in the championship. 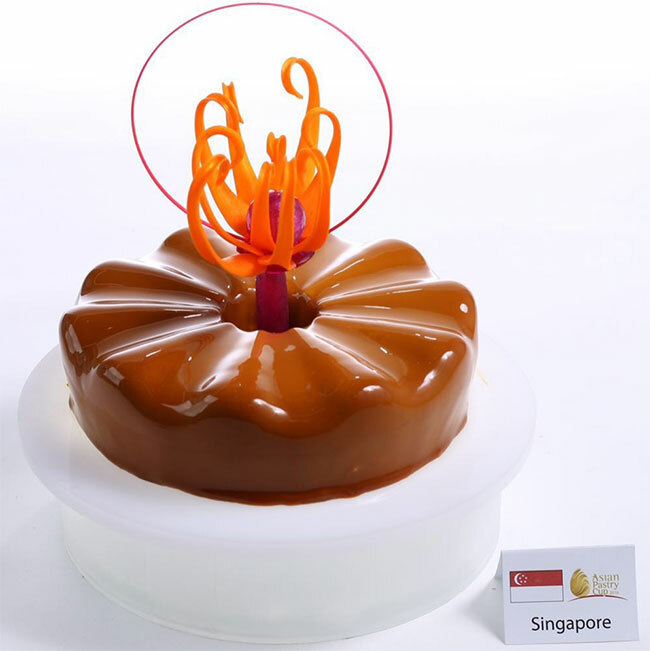 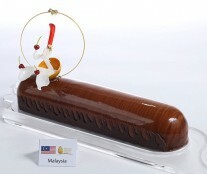 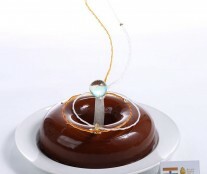 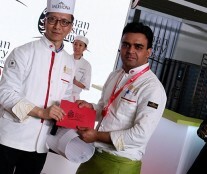 Malaysia (Lim Chin Kheng and Kean Chuan) came in second place and received the award for best chocolate cake. 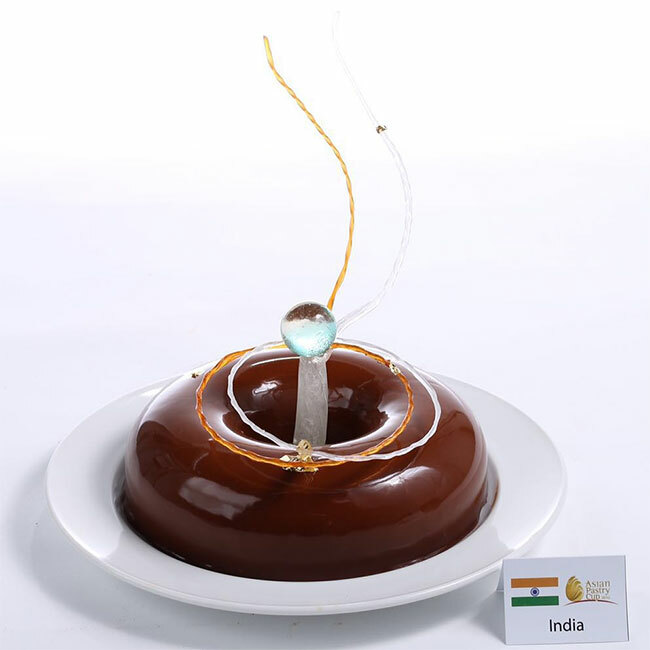 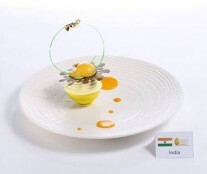 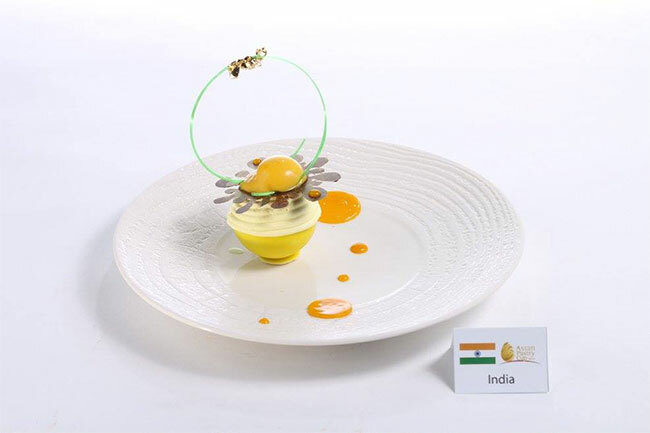 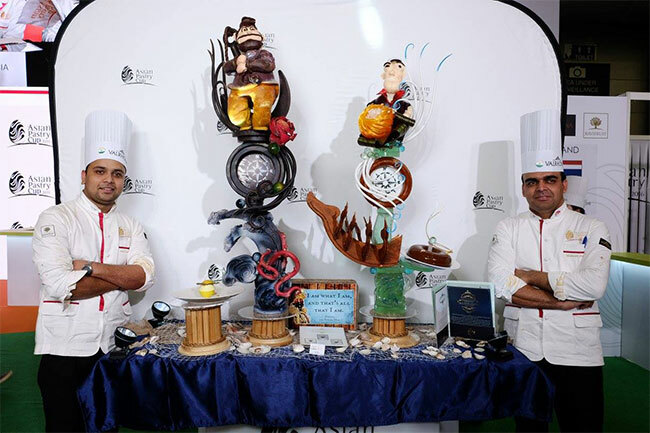 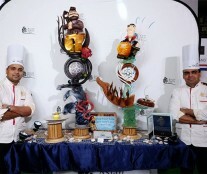 And third place unexpectedly went to India (Mukesh Singh Rawat and Amit Sinha), a country that historically had not excelled in this competition and this year has won three awards in total: the bronze medal, most promising talent for Mukesh Singh Rawat, and best chocolate sculpture. 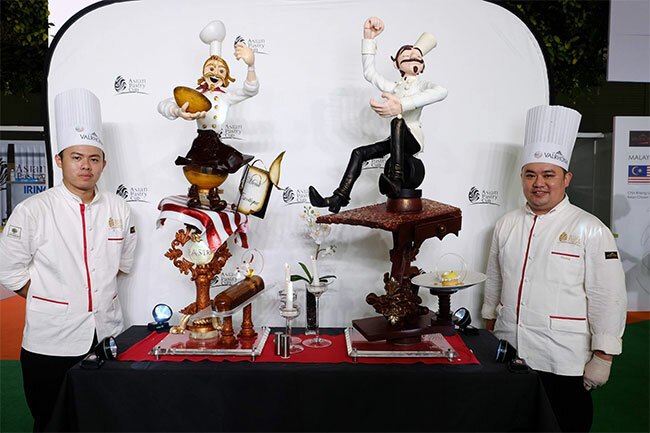 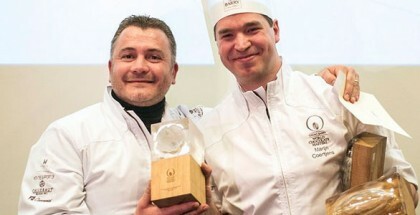 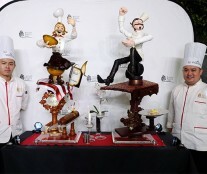 The three countries on the podium, Singapore, Malaysia and India, will participate in the final of the World Pastry Cup, to be held in 2017 in Lyon. 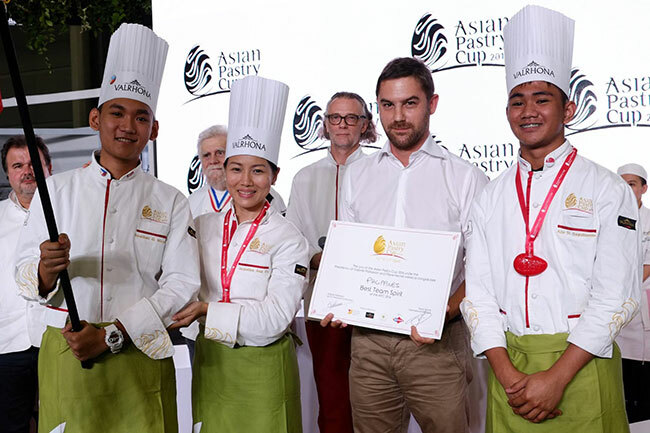 Joining them will be Indonesia, who qualified and belongs to the “top 7 group” and is automatically selected, and Thailand who obtained a “wild card”, awarded by the founder of the contest, Gabriel Paillasson. 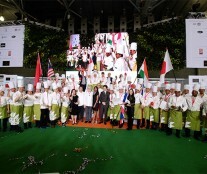 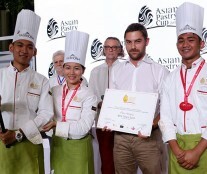 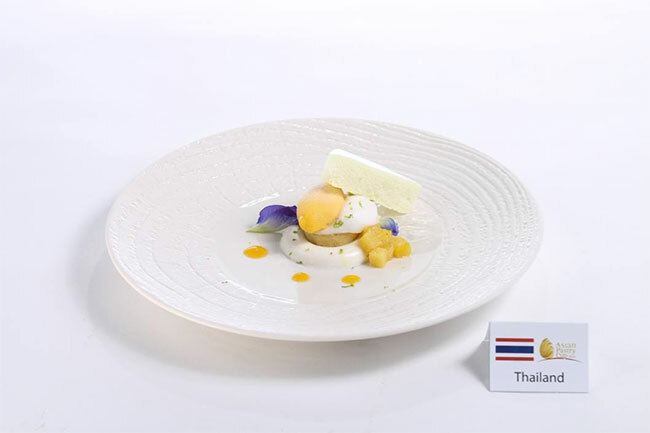 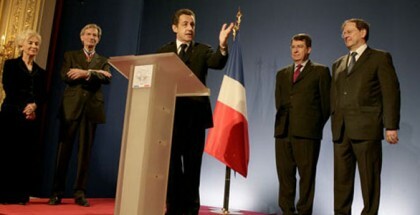 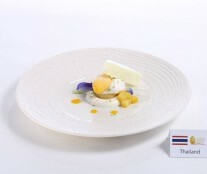 There were also special awards for the Philippines (best team spirit and best presentation), Thailand (best plated dessert), and Indonesia (best taste). 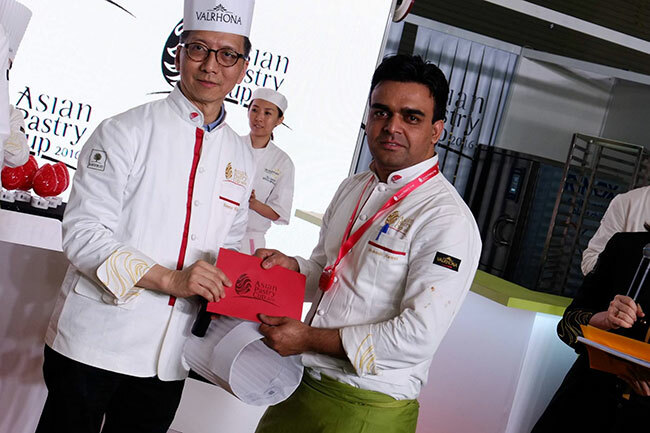 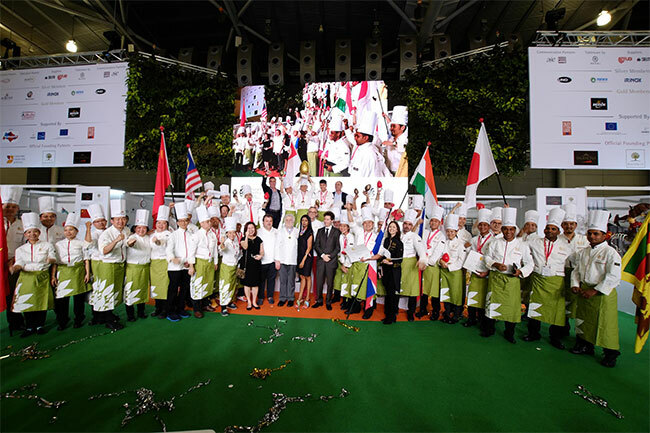 This exciting qualifier took place on 12 and 13 April within the framework of the Food&HotelAsia2016 (FHA2016), which gathered 72,000 attendees, 45 per cent from overseas, and showcased an impressive spread which ranged from the finest and most unique food ingredients and products, to food service equipment, hotel amenities and software solutions.